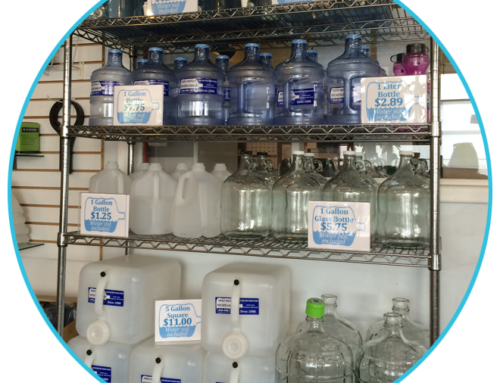 We offer self serve water dispensers in our water store! 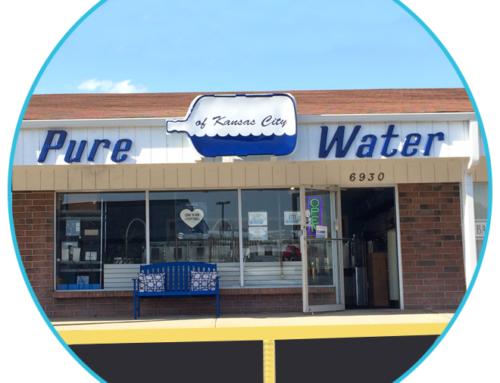 You can fill with distilled water, reverse osmosis water, alkaline water with a pH of 9.5 or higher, and charcoal filtered water! 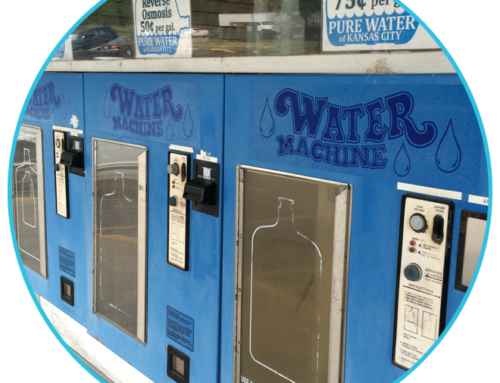 We even have a bottle washing station for our water store customers! Visit us and see for yourself!